It’s almost here!! Happy Mother’s Day to all my Mommy readers!! In celebration of tomorrow Disney has released 2 great Mother’s Day card activity sheets for the kiddos themed for their upcoming movie The Odd Life of Timothy Green. 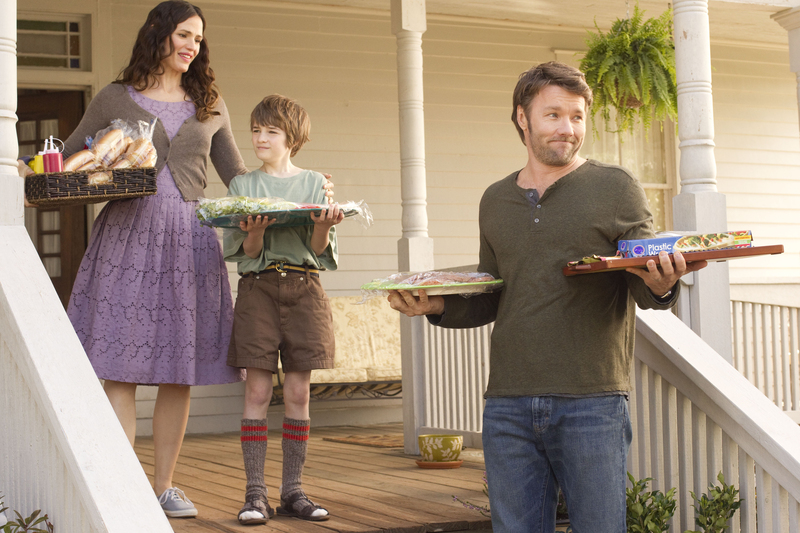 Starring Jennifer Garner and Joel Edgerton as Cindy and Jim Green this film is an inspiring and magical story about a couple who can’t wait to start a family, but can only dream about what their child would be like. When young Timothy(played by CJ Adams) shows up at their doorstep one stormy night, Cindy and Jim-and their small town of Stanleyville-learn that sometimes the unexpected can bring some of lifes greatest gifts. I can’t wait to see this film. 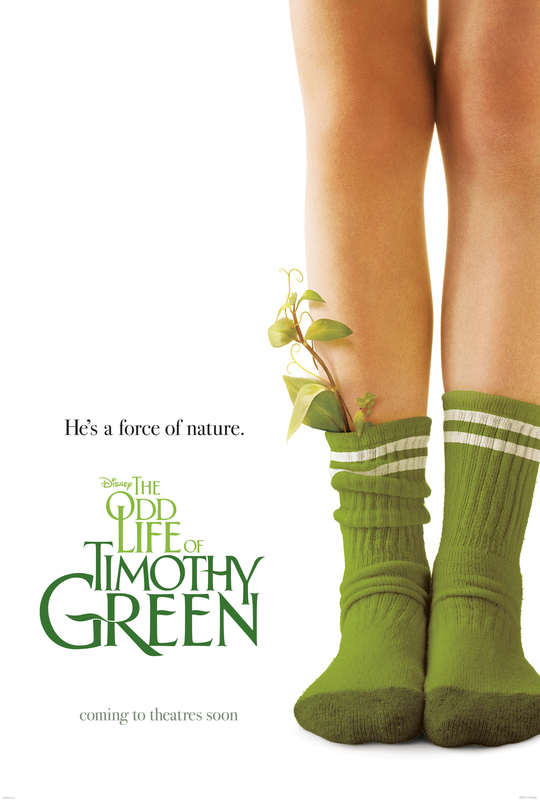 The Odd Life of Timothy Green comes to US theaters August 15, 2012. 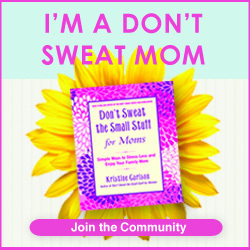 Here are two great Mother’s Day Cards for the kids to have fun with!! I hope your little ones enjoy coloring them as much as mine did! !